territory for families, couples, or the solo traveler. Julian is the best place to be. "Pull up a chair. Take a taste. Come join us. Life is so endlessly delicious." Nationally known wineries, global cuisine, and local produce cooked right into the dish on your plate greets you in Julian. 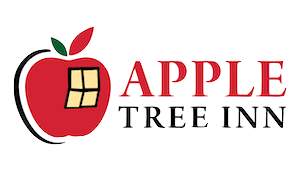 Restaurants with varying price-points and places for small groups and large families are all within a few minutes of the Apple Tree Inn.